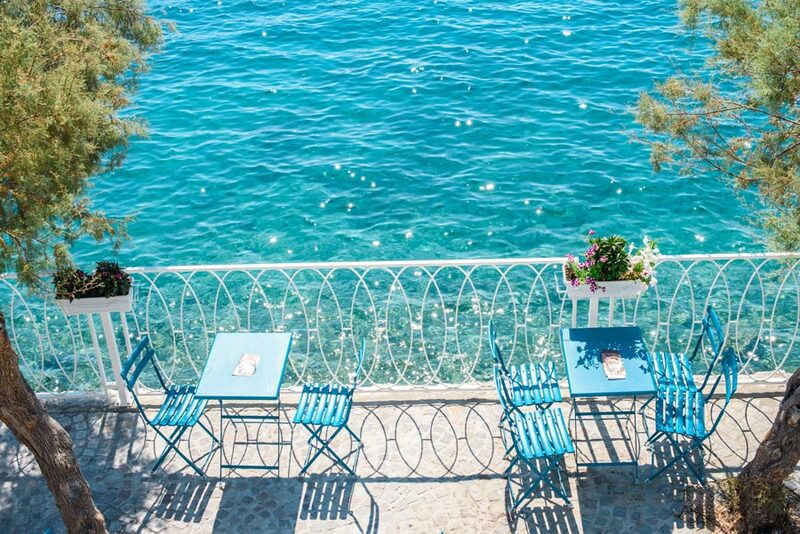 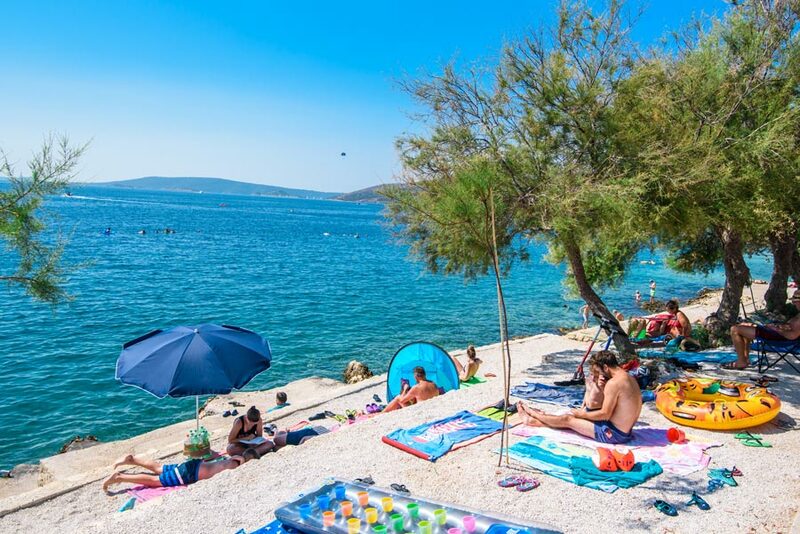 The Split Riviera makes for a great place to base as there are many places to visit and activities to fill up the holiday hours. 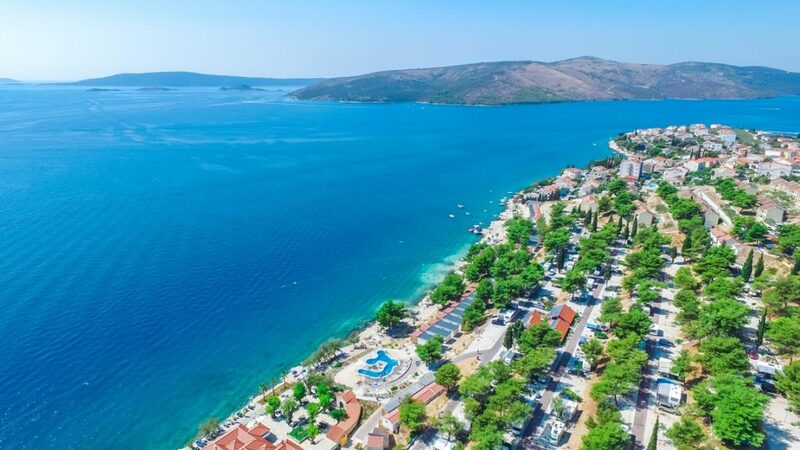 Visit the Krka Waterfalls & Sibenik, or take a Boat trip to Hvar Island & Blue Caves of Vis Island, visit the Mostar Old Town & Bridge or head up to the stunning Plitvice Lakes. 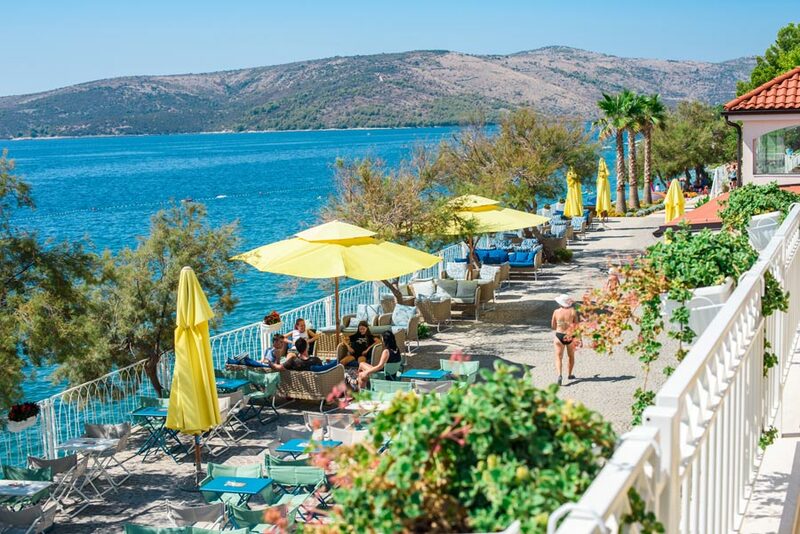 With a wonderful promenade and one of the area's best sea food restaurants, Frankie's Restaurant, stay in Seget Donji - it's main advantage is that it is very close to Trogir but here you can walk all along the coastal promenade stopping for coffee, a bit to eat or for a swim from the beach - it's very holiday oriented and it's very relaxing! 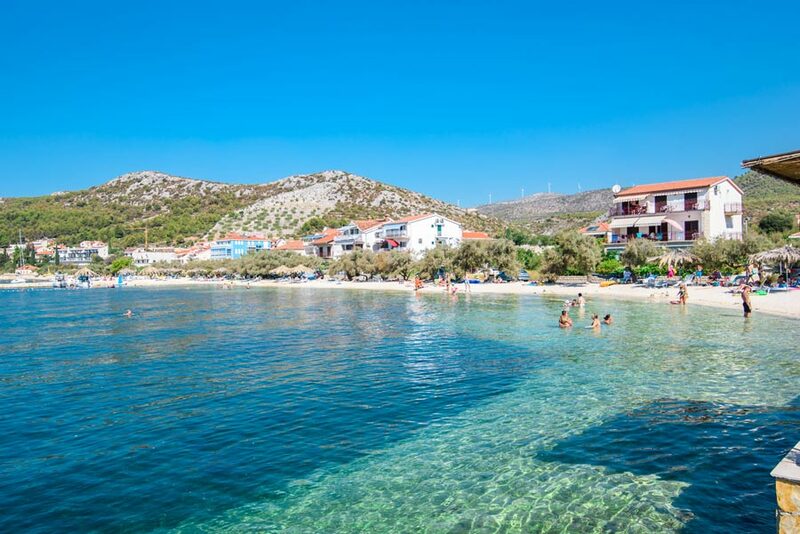 There is a great water activitiy called Medena Beach at the far end. 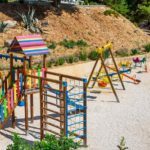 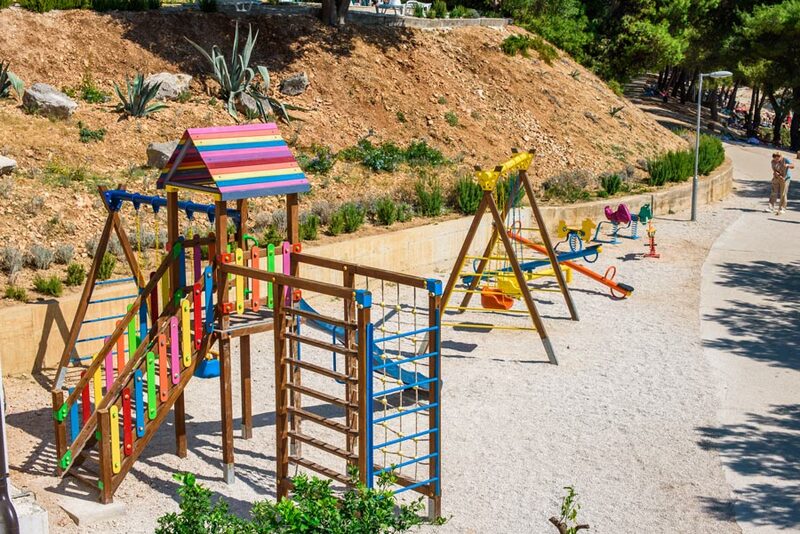 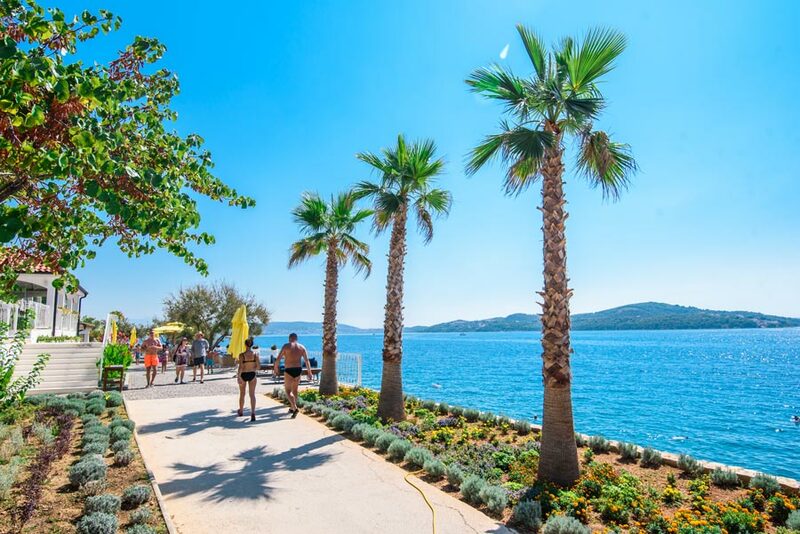 Continuing in that direction, you can also walk along to Belvedere Beach and promenade at Seget Vranjica. 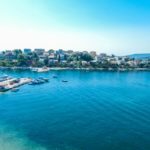 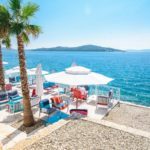 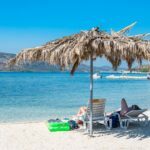 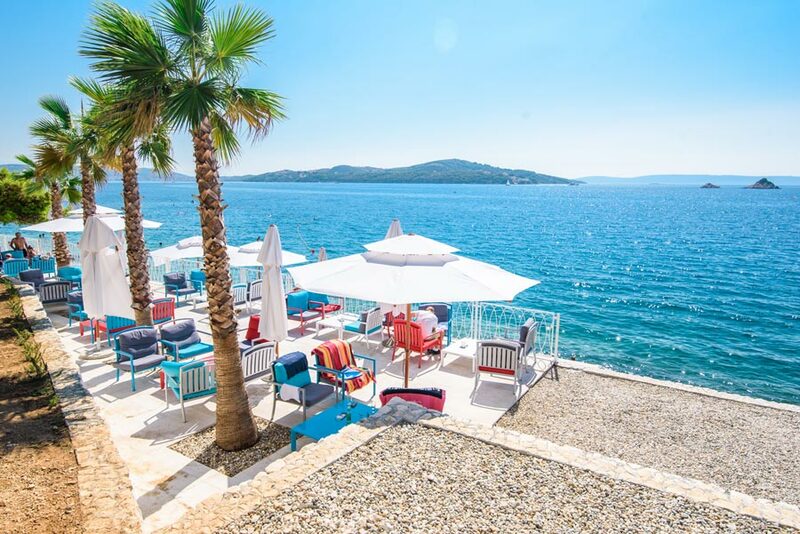 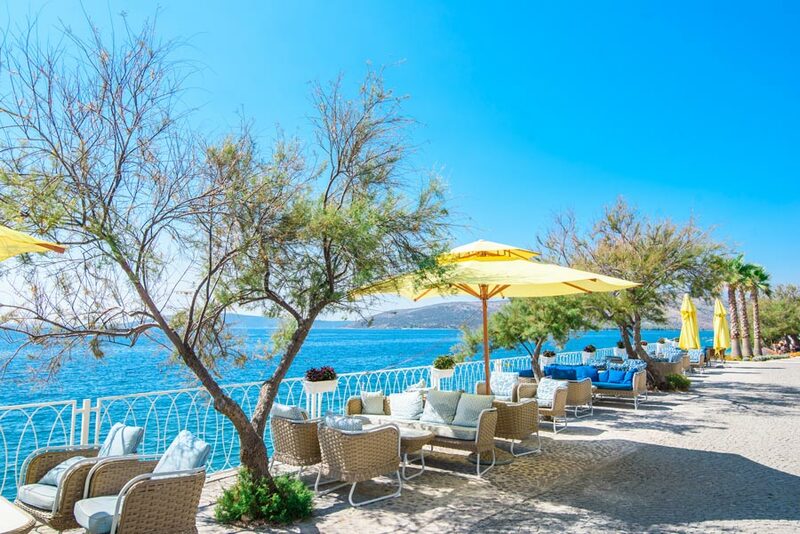 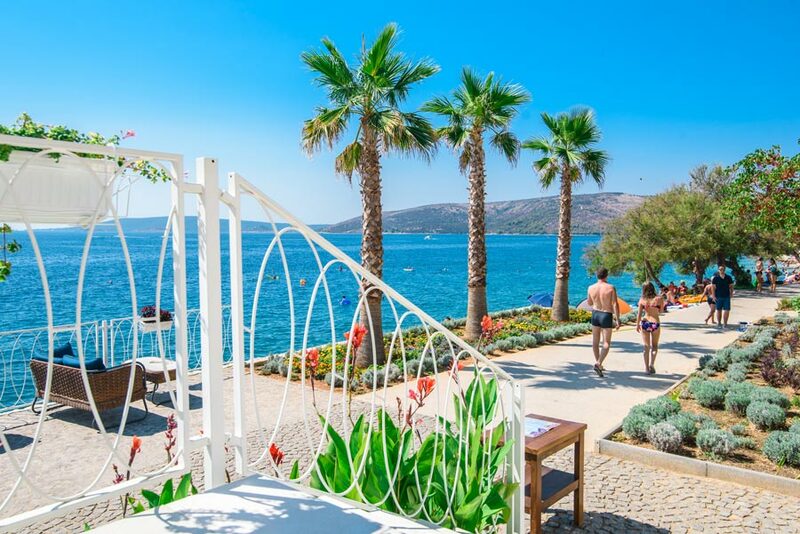 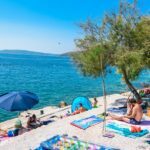 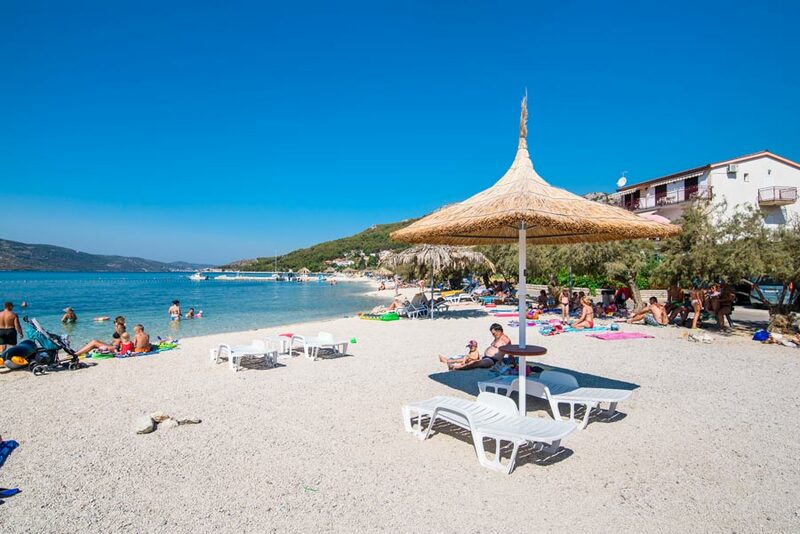 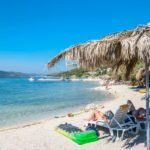 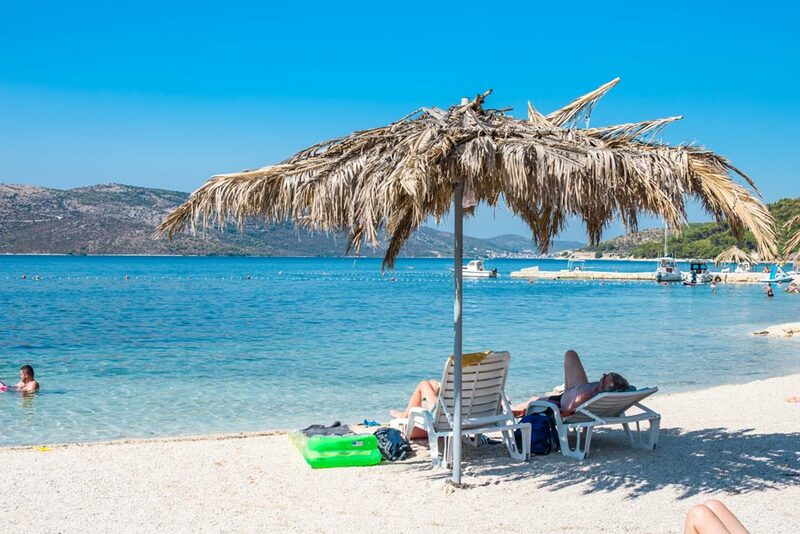 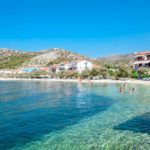 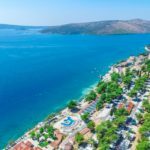 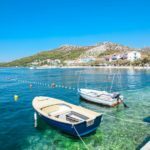 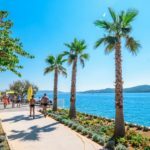 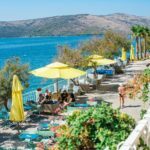 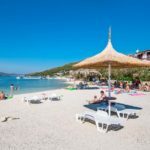 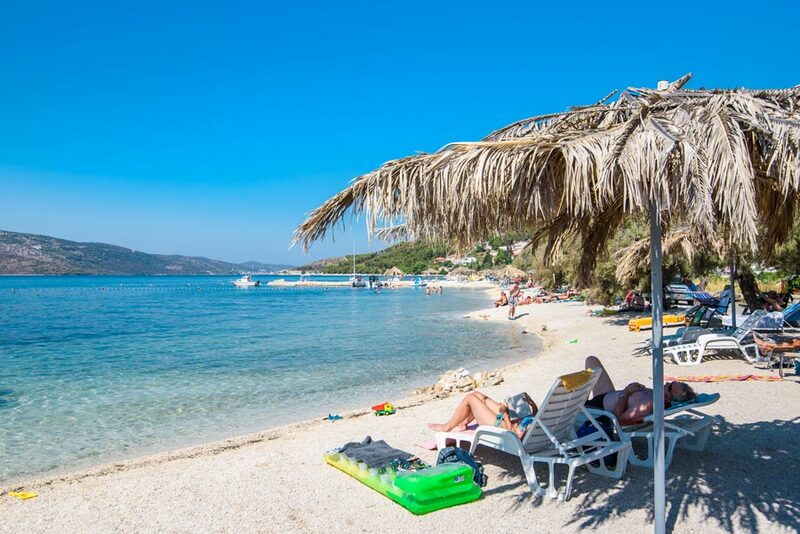 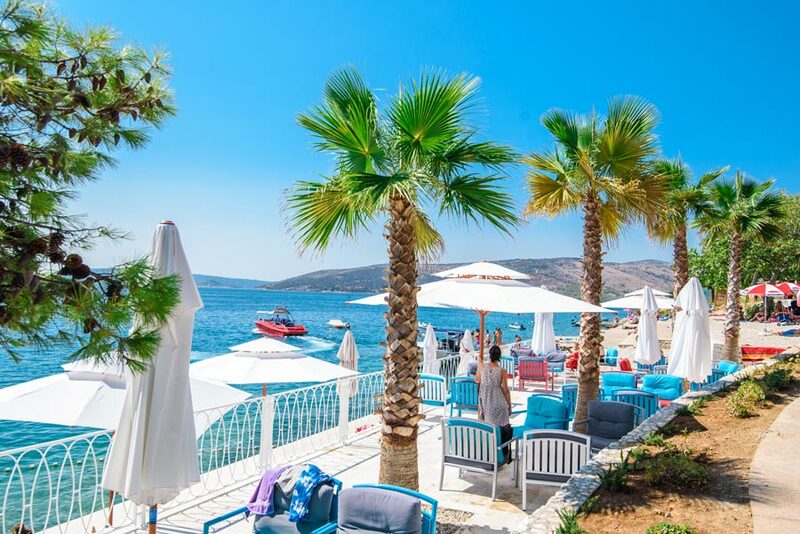 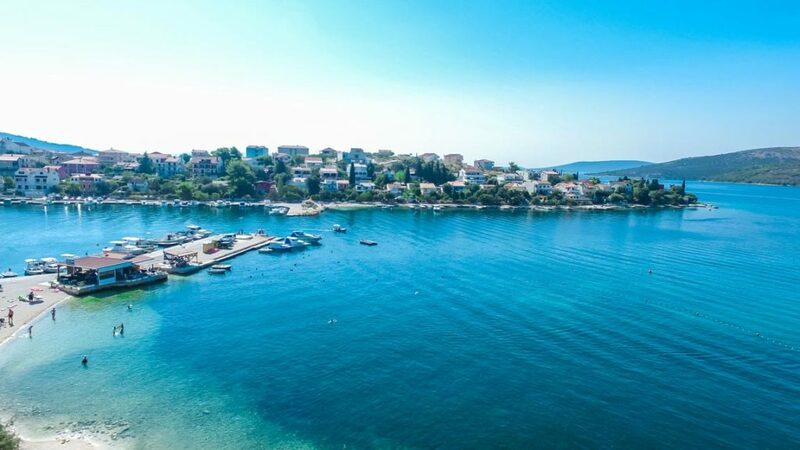 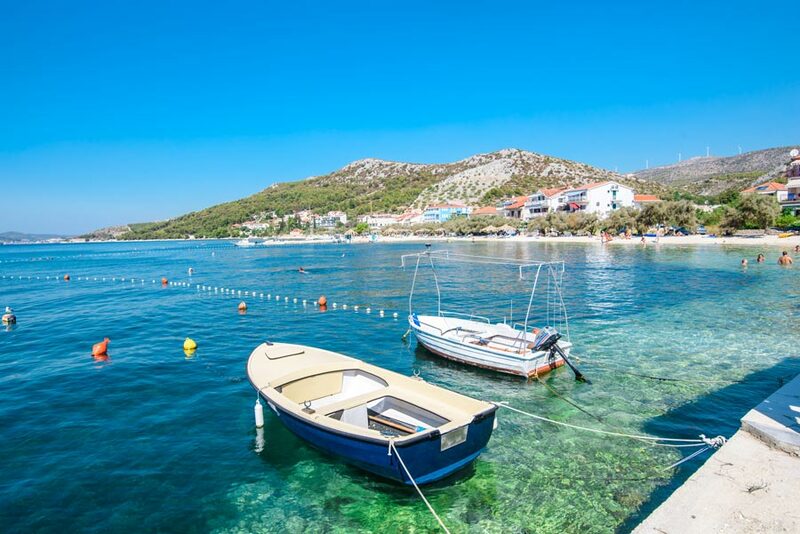 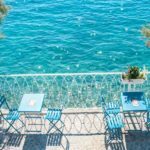 Or it's a short transfer from Trogir - this is a lovely bay and village which is very popular during the summer months for families - cosy restaurants around the bay, great swimming spots everywhere and very convivial.